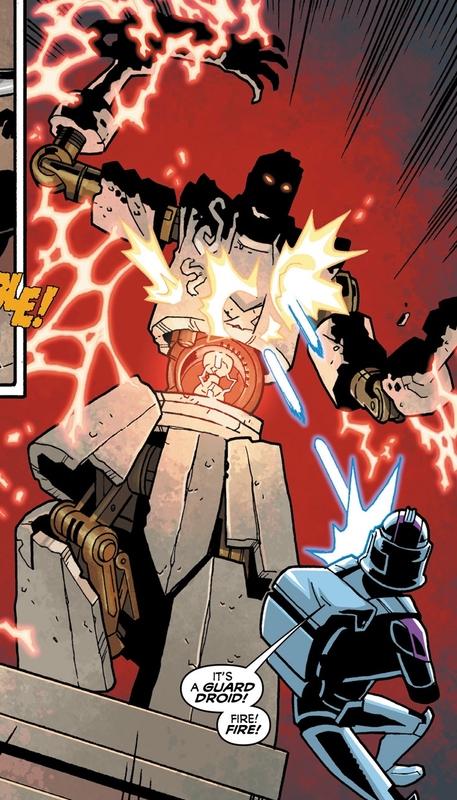 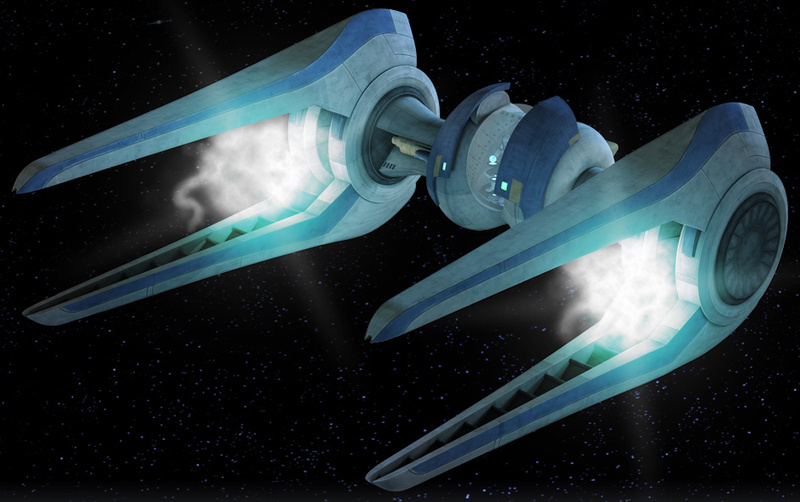 * Game Notes: The Zardossa Rail Speeder can only travel guided by metal rails across the surface of Zardossa, whether it uses these for power or guidance is unclear. 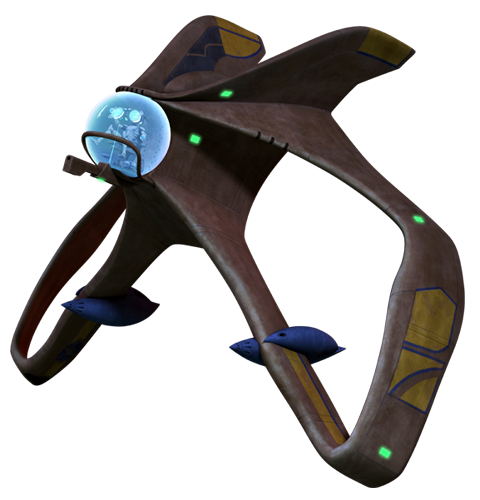 Description: The Zardossa Airspeeder was a model Airspeeder that was used on Zardossa Stix by the Frangawl Cult to take the kidnapped Queen Bardotta to the sacrificial place in the desert. 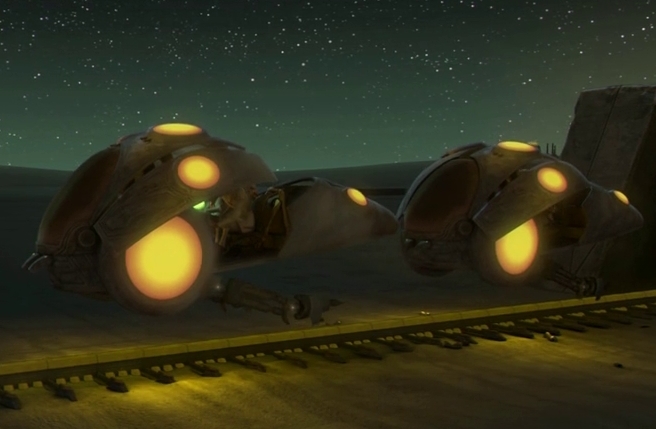 The Airspeeder did not look like a typical model, since it was an open speeder with a number of fins that probably helped to determine the speed and direction.